If you've been wanting to read Hyde but you don't buy books through Amazon, I have good news. You can now find Hyde through Apple, Nook or other book services by checking out this Books2Read Universal Link to purchase it through other stores. Paperback is coming soon! 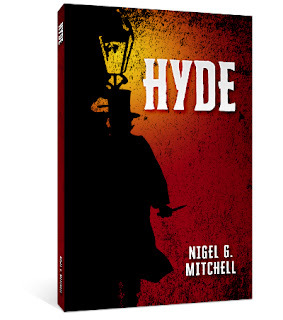 Of course, you can still get Hyde on Amazon as well.